Porto suffered their heaviest ever home defeat in European competition against Liverpool in last season's Champions League, with the Reds winning 5-0 in a last-16 tie. Liverpool head to Portugal with a 2-0 advantage from the first leg after goals from Naby Keita and Roberto Firmino, but Klopp knows the tie is far from over. Porto have lost the first leg of a European Cup knockout tie by two or more goals on six previous occasions, and on all six of those ties, they have been eliminated from the competition. Sergio Conceicao was ineligible to play for the club in the famous 2004 final due to having already played for Lazio in the first group stage. Having been denied the chance to experience the glory of lifting the trophy as a player, the 44-year-old is confident of overturning a two-goal deficit at home - but he knows the size of the task his side face. "I've got some doubts over my first XI, but there cannot be any greater motivation than playing in a quarter-finals and potentially completing an historic comeback." 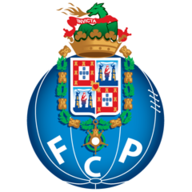 Porto are boosted by the return of Pepe and Hector Herrera after both missed the Anfield clash through suspension. Liverpool welcome back Andy Robertson to their squad after he missed the first leg through suspension. Klopp will be without Dejan Lovren, who misses out through illness, meaning Joel Matip is likely to play alongside Virgil van Dijk once more. Alex Oxlade-Chamberlain has also not travelled as he steps up his rehabilitation at Melwood. Since the start of last season, Liverpool have won three of their four away Champions League knockout games, only losing to Roma in last season's semi-final (4-2). Sadio Mane scored a hat-trick for Liverpool against Porto at Estádio do Dragão in last season's Champions League; only Luiz Adriano v Bate Borisov and Cristiano Ronaldo against Atlético de Madrid have ever scored more than one hat-trick against an opponent in the Champions League, while no player has ever scored two away from home against one club. Moussa Marega has scored in all four of FC Porto's home Champions League matches this season. 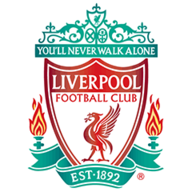 In reality, Liverpool could make changes to the team in this one, but they do not want to take advantage, especially if they go a goal down. 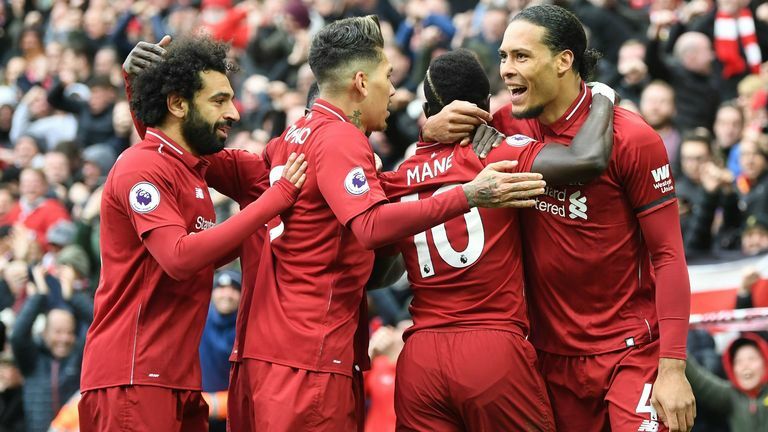 Mohamed Salah is back in form and Sadio Mane scored again at the weekend, while Roberto Firmino has been the best of the attacking players recently. He may not take any chances but he may change the midfield. It will be awkward but Liverpool will get the job done and be comfortable towards the end in this one.